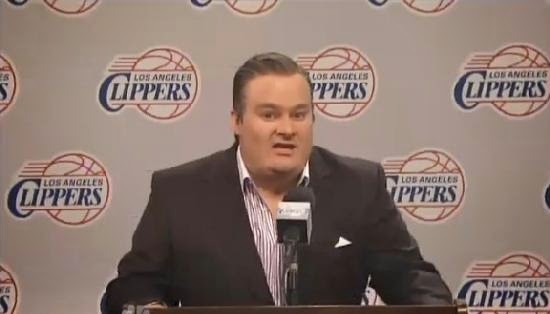 'Saturday Night Live' took on the controversy surrounding embattled Los Angeles Clippers owner Donald Sterling. What ensued was nothing but pure hilarity. Please watch and tell me what you think.